MWC is coming at the end of February, and the most awaited smartphone is surely the Samsung Galaxy S8. The device has already gone through several leaks which revealed the design and specs. But, none of them were from any reliable source. 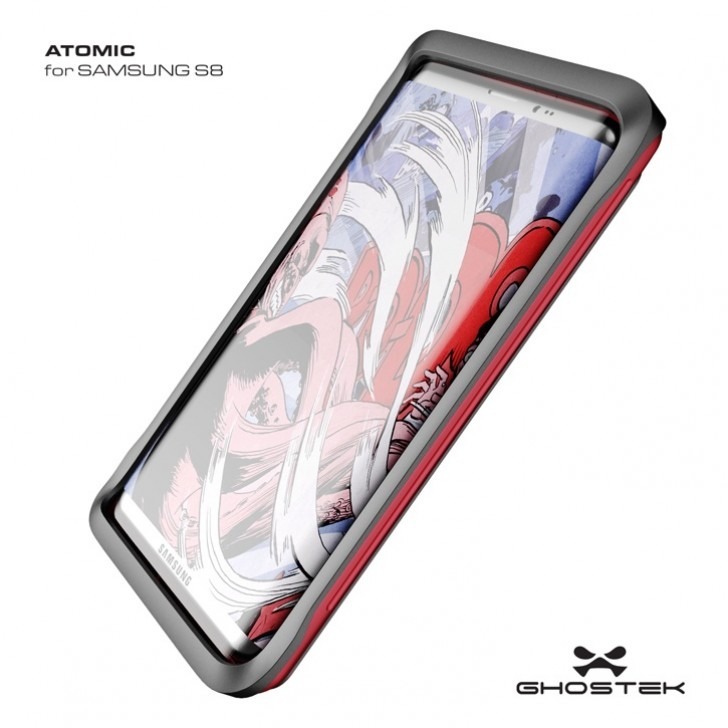 It seems like we finally got a trustworthy leak and it is via Ghostek, a brand that makes smartphone cases. 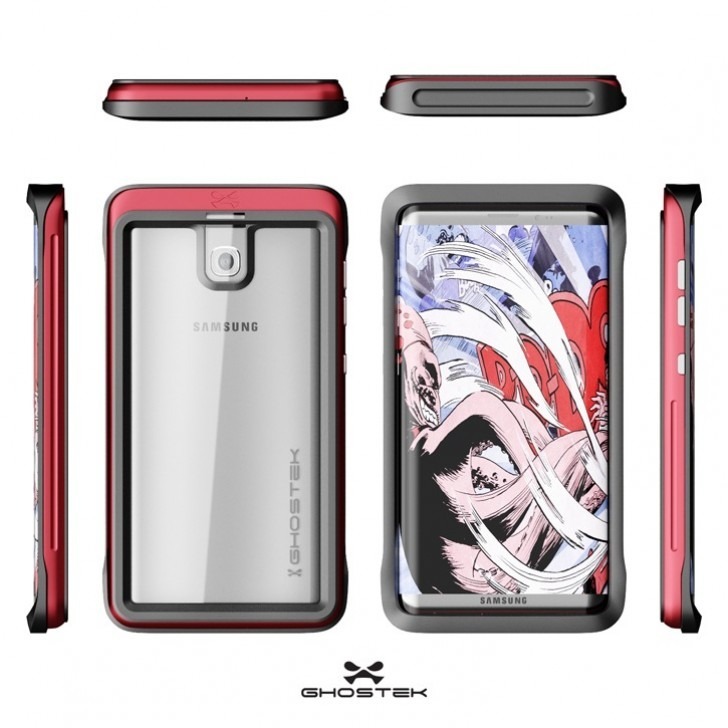 Well, as the title indicates, the case maker has revealed the Galaxy S8 render. We can now see the phone from every angle with a waterproof case on it. First of all, let us talk about something that we hear for a long time about the S8. There won’t be any Dual-Camera setup. This contradicts with the rumors that indicated that S8 is coming with a dual-camera setup like iPhone 7 Plus. The camera placement seems to be the same as previous Galaxy S7/S7 Edge, being in the middle. Below the camera we have just Samsung’s logo. This apparently means that the fingerprint scanner will either be embedded inside the screen or inside power button, which we don’t think Samsung will do. This is because Sony has already used this thing so that it will be seen as a copy of Sony smartphones. Coming to the front, there are almost no bezels on sides and very less on top and bottom. The Samsung logo is now moved to the bottom where we have no physical buttons. So, if the fingerprint scanner is going to be embedded inside the screen, the display will be OLED for sure. Coming to the left, we have the volume rockers and power button. The design of buttons seems to be inspired from iPhone (*cough*) Well, since the smartphone has a case on it, we are not sure if the Samsung Galaxy S8 will feature a headphone jack or not. But, it is now almost confirmed that we won’t see any capacitive or physical buttons on the device.